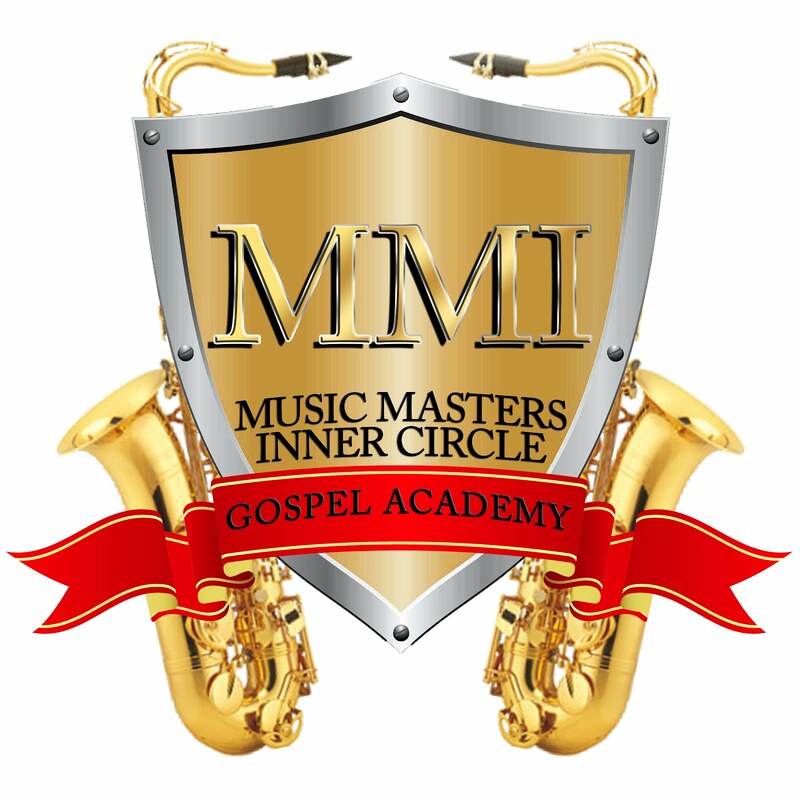 Music Masters Gospel Academy: It's that time again! 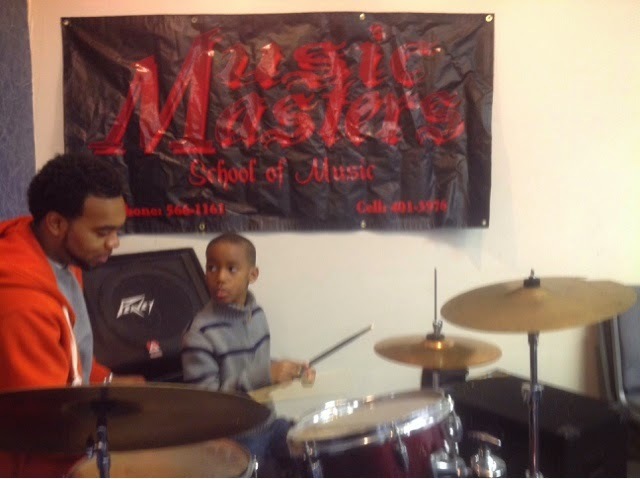 Musicians and Musicprenuers Stand up! It's that time again! Musicians and Musicprenuers Stand up!